Edifier knows that design is equally important when it comes to quality. 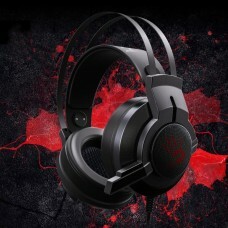 The design of the W570BT is built to be durable and look fashionable. 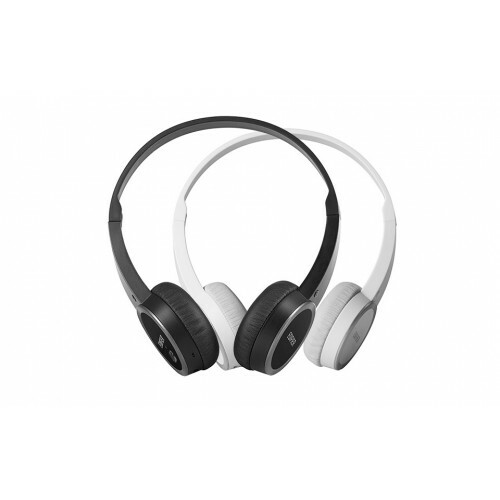 The W570BT comes in both classic black and sleek white colors. 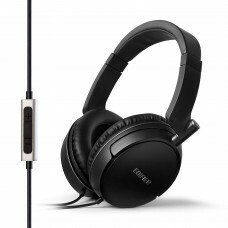 The W570BT headphones have clear sound quality so that you can hear every single note of music. 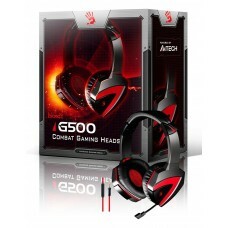 These on-ear style stereo headphones have a great bass sound that anyone can enjoy. No need to take your phone out of your pocket again. 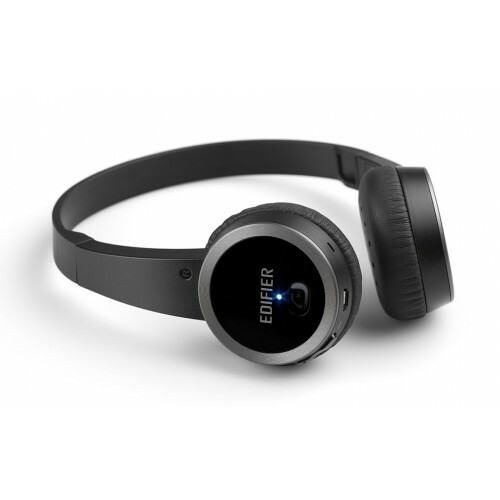 Easily answer calls with the on-ear controls. Adjust the volume for both calls and audio output. Answer calls or pause tracks with a push of a button. 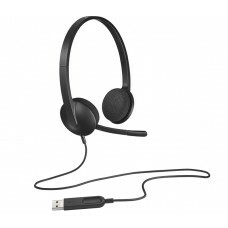 The microphone on the headphones comes through clearly, which makes them great for answering calls on your phone. 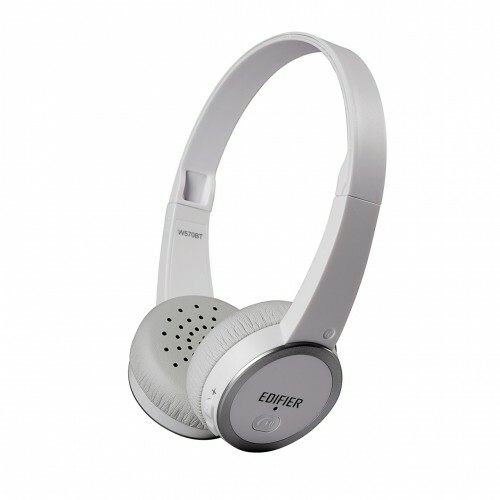 The soft leather is lined with high elastic sponge that makes them comfortable to wear for all day listening. 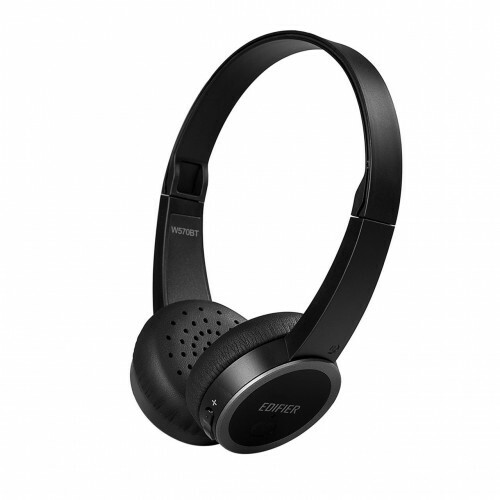 The W570BT supports Bluetooth 4.0 connectivity, which is used for connecting the headphones wirelessly to any devices that supports Bluetooth. Ideal for connecting to your cellphone such as an Apple iPhone or Android phone. Bluetooth 4.0 offers the clearest sound in wireless audio.